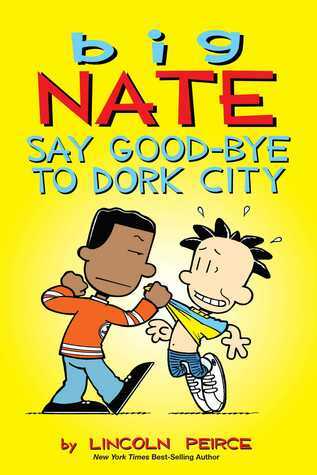 It's another adventure for our favorite sixth grader Nate Wright as this little man with the big ego tries to navigate middle school with all the flair and coolness he can muster and for Nate that is a lot. This collection of cartoons will keep you laughing like there's no tomorrow. It's perfect for children of all ages, from 4 to 100. Nate as always is a little full of himself, but hey, the confidence works, just not so much on the ladies as he'd wish. Although, it does get him a lot of detention.